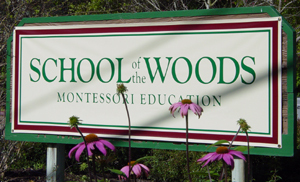 The main campus of School of the Woods is nestled cozily in a close-in Spring Branch neighborhood, approximately one mile north of Interstate 10 on the near west side of Houston at 1321 Wirt Road (see map and driving directions). 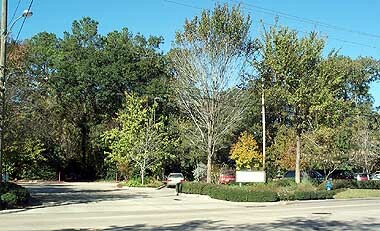 The campus is heavily wooded and landscaped with numerous native Texas plants. The sylvan environment is an intergal part of the curriculum. 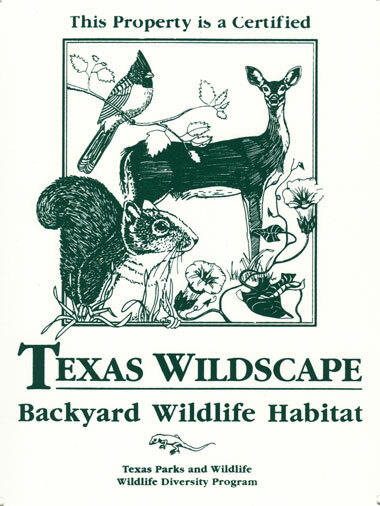 On May 27, 2003, School of the Woods was designated a Wildlife Habitat by Texas Parks and Wildlife (registration number 1833). The buildings were designed to integrate with the natural environment of the campus. They are cottage style structures sized to fit the needs of the students.